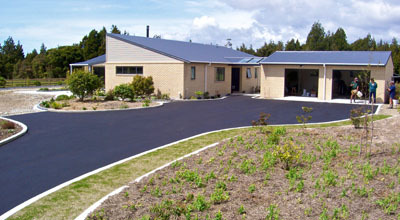 Finish off your new home or renovation with a custom designed and installed driveway. We offer three main driveway finished surfaces; Hotmix or concrete asphalt, concrete, and chipseal. We can supplement these finished surfaces with the edging of your choice e.g. No obligation, free quotes provided on request.